Integrated M. Sc. 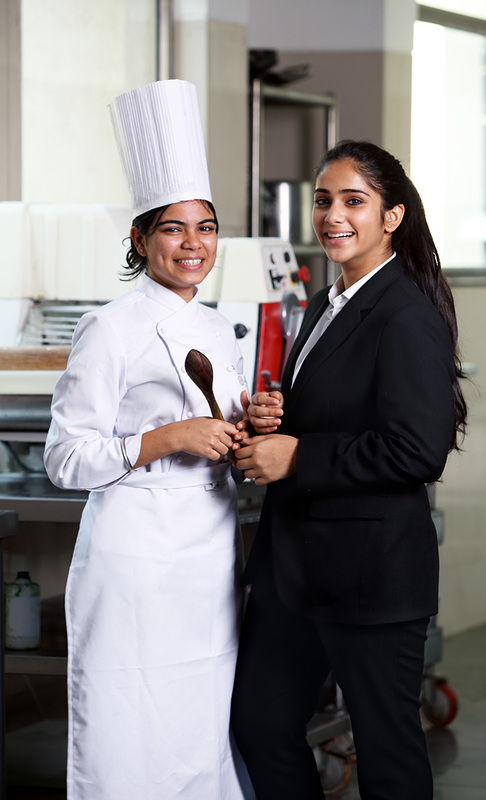 Hospitality Management, a four year degree program provides the students with education and management tools to work in the hospitality industry by offering the best curriculum in India. The only hospitality management school built on the principles of integral and transformational learning. The program offers an opportunity to explore a wide range of career options in the fast growing hospitality industry from hotels, to resorts, casinos, cruise ships, private / corporate owned restaurants, special catering companies, and airlines catering. The program shall facilitate the students to meet the increasing demand of the industry by providing the fundamental, technical and managerial skills required to excel in the field.